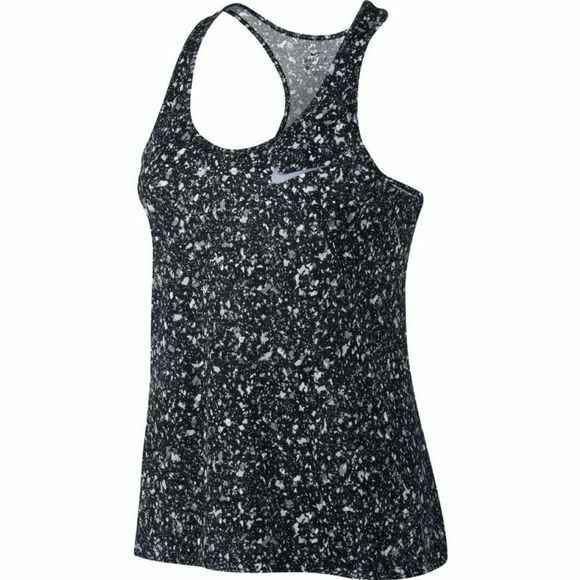 Women's Nike Breathe Running Tank helps keep you cool and comfortable with lightweight, sweat-wicking fabric. A racerback design and body-skimming fit help you hit your stride in flattering coverage. 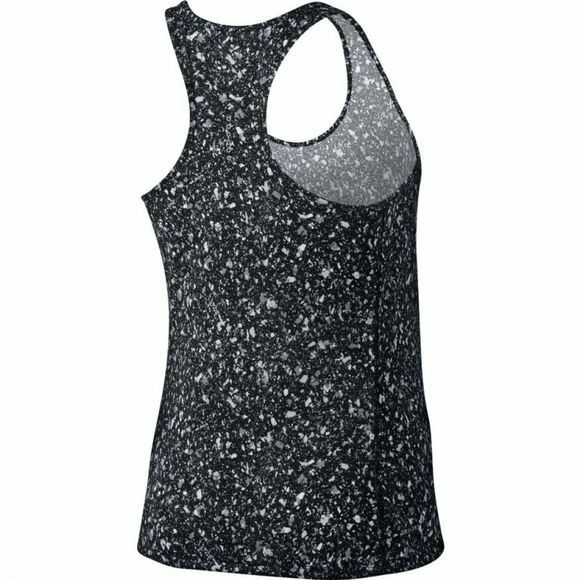 Racerback offers full range of motion. Body-skimming fit delivers comfortable mobility.